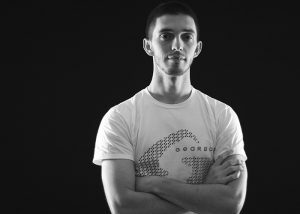 People best know me for my passion of racquetball whether playing, organizing or promoting our sport. I’m mainly a recreational player who has competed in local, state, regional and national events. 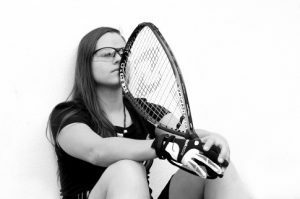 ProKennex Racquetball-National Director of Player Operations, Advisor and sales. Did you play as a junior? No, due to a heart murmur I was not allowed to play school sports. But…after I had my first natural childbirth, I decided if I could do that I could most certainly play sports! So, thereafter, I played a variety of organized sports with racquetball becoming my sport of choice. When & how where you introduced to the competitive side of racquetball? A close friend invited me to play racquetball with her and her husband. I had never played but thought it looked fun and challenging. I immediately fell in love with the game. I was one of the few females who played in my area so players were always looking for a mixed doubles partner. Soon after that led me to play competitively at local shootouts and eventually state, regional and national tournaments. Cheryl Kirk is the person who influenced me the most to want to grow and promote our sport. We met at Nationals in Houston and became instant friends. We usually came up against each other in the semis or better. We talked racquetball non-stop. I loved her enthusiasm and passion for the sport. It motivated me to become more involved. Soon I started organizing play in my area, serving on my state Board/Committees and eventually on the USAR Board/Committees. Her organizational skills and knowledge of the sport were and are inspiring and motivating. Teaching new players. I love watching them develop their skills on the court and advance in the game. But most of all is watching them become ambassadors of racquetball and repeating the process with their friends or newbies at the court. The players! Players are of various ages, sizes and skill levels. I have made so many lasting friendship over the years of playing racquetball. Annual events are the gathering place to catch up with everyone. The US Open typically brings players from all over the world where we do not speak the same language but we share the same love of the sport. I absolutely love the ProKennex Momentum racquets, gloves and gear. The technology and quality is top of the line whether for the #1 world ranked player or the weekend warrior. The Pure 1 glove by ProKennex are the number one gloves of all gloves..for a good reason! They fit and wear well. I prefer light weight old school shoes with gum soles such as Asics and Mizuno’s. The Krowning Moment Pro Invitational which was the first IRT Tier 1 pro stop I organized and directed. The event not only showcased the pros but also included an amateur open. The focus was on creating a player experience with participants enjoying free pro match viewing along with a poster signing and an opportunity to mingle with the pros. Soon after that led to a couple of more Tier 1 events…the Krowning Moment Pro Invitational Internacional and the Daniel DeLaRosa ProAm Internacional. Although I was the Director it would not have been possible without the support of my friends, sponsors and volunteers. Over the years I’ve placed or been declared a champion at Local, State, Regional, National and US Open competitions. However, these past years my play time on the court has been limited due to injuries and arthritis. So, anytime spent on the court is a big win for me! I’m blessed to have friends who know I am passionate about our sport and still partner with me knowing they might lose. We call it the social event knowing we most likely won’t place but will have fun trying. The thought is to support the event in hopes that others will follow lead. We have to support organized racquetball activities to show the clubs/gyms that there is a need to keep that court open and not convert it to something else. Some players may think that they’ve been in the sport so long and don’t win like they used too so they don’t register for an event. But, they shouldn’t forget the competitive experience they had when at the top of their game. It’s about moving the sport forward and letting the new generation of players experience the thrill of our sport and show their skills on the court. At this time I am not employed. 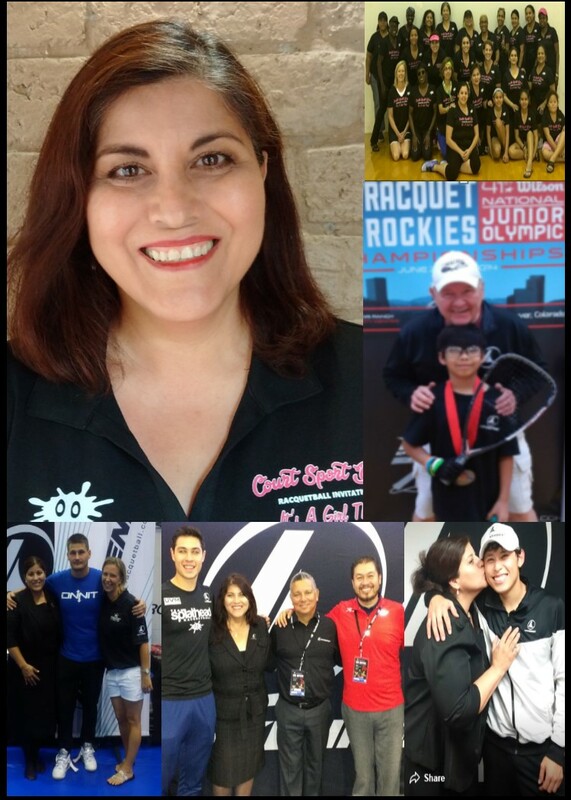 I own and operate my business ProStop Racquet Sports part time and serve as an advisor for ProKennex Racquetball. The past six years I was the National Director of Player Operations for ProKennex. 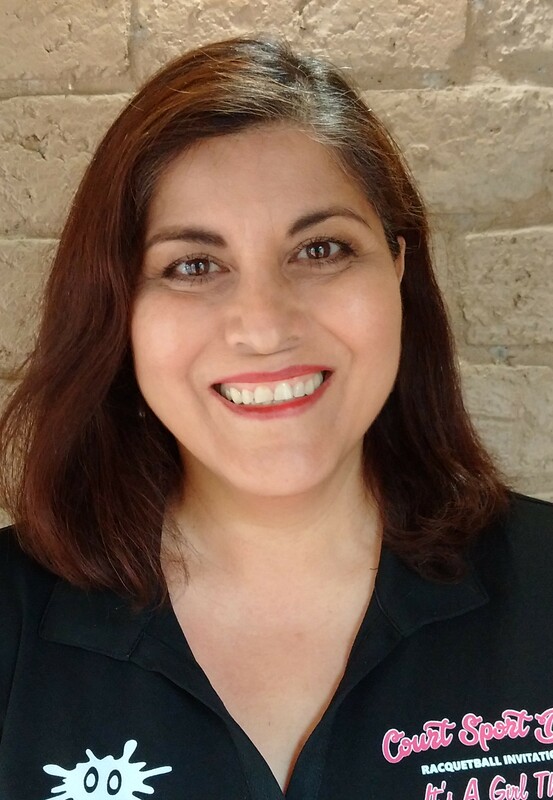 Previously I was a certified residential appraiser, business owner and contractor. My hours have always been flexible to accommodate family, sports and traveling. Various charities such as the Lighthouse for the Blind due to my father who went blind from complications of Diabetes. However, after a recent injury and using a knee scooter, my heart goes out to the handicap and disabled who have to struggle everyday with handicap access. I am hoping my involvement with the Military Racquetball Federation will help me offer our servicemen an opportunity to experience a Racquetball Rehabilitation Clinic. A super big shootout to my husband and sons! Poor guys have put up with my passion for this sport for many many years. Vacations scheduled around nationals, homework at the courts while mom played and watched them through the glass back court, a living room full of goody bags, package deliveries at tournament time (poor pup, Rango, barking like crazy every time the doorbell chimed). Also for allowing me to take calls from staff members who were excited and wanted to share about a competition they just won or needed gear. Bowling, softball, volleyball, tennis and pickleball.